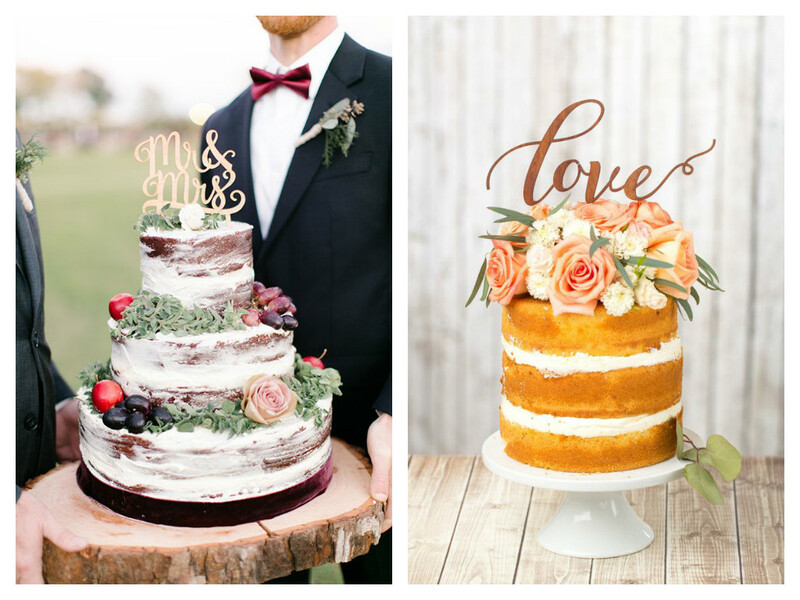 Let's talk about cake, baby! 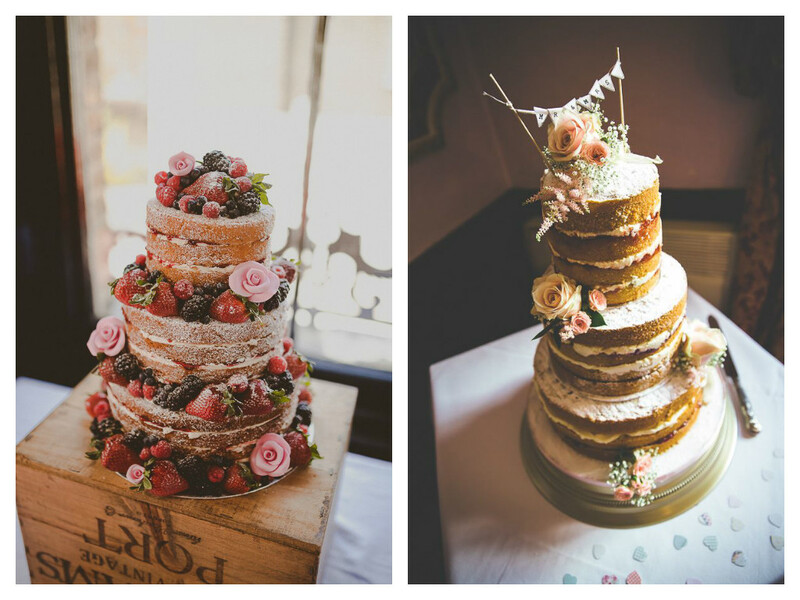 Naked cakes are all over Pinterest and they're making appearances at almost every wedding fayre. They have been a bit hit in 2015, and are proving to be going no where for 2016! 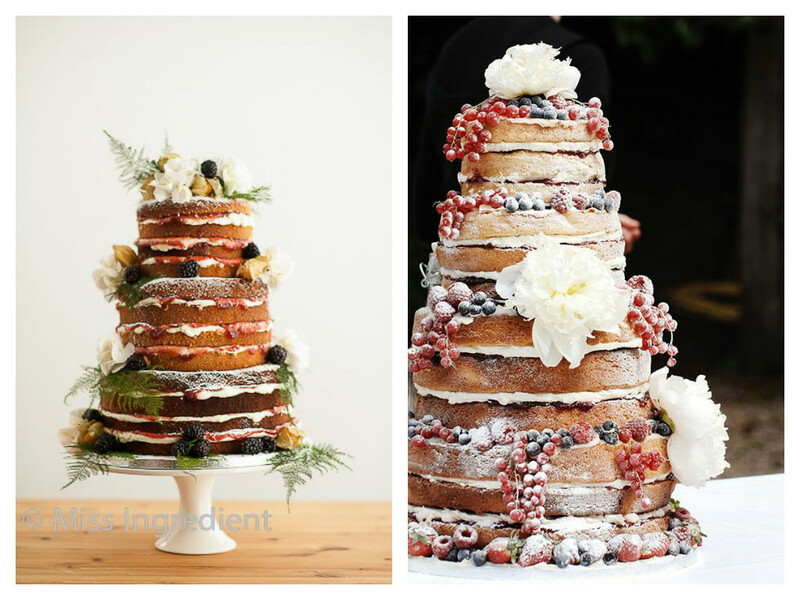 Naked cakes have a very rustic feel, meaning that the decoration tends to be of the fruit and real flower variety, as opposed to any sugar work, and the cakes tend to be a beige sponge and a flavoured filling. They compliment wooden or rustic decor beautifully. Would you give your cake a serious make under?